Of all the styles of cocktails — sours and Champagnes, fizzes and flips — perhaps no other has received a worse reputation than the tiki drink. First popularized in Hollywood in the mid-1930s, tropical-inspired sips were all the rage among sweltering LA locals for several decades. Come the ‘60s and ‘70s, however, bartenders who didn’t specialize in tiki recipes cheapened the drinks with processed juices and overly sugary syrups, making them more synonymous with tacky hotel bars and cruise ships than with craft cocktail lounges. It wasn’t long before tiki went the way of the dodo, with many well-established bars eventually closing their doors. However, thanks to a man named Jeff “Beachbum” Berry — perhaps the world’s biggest tiki aficionado — the trend saw a resurgence in the mid-2000s and continues to grow to this day. Now, instead of cloying concoctions that are almost certain to give you a headache, tiki cocktails are back and more balanced than ever, having finally earned their due as a style worth respecting. And you no longer have to walk through a bamboo door toward a waiter wearing a Hawaiian-print shirt to get a tropical drink. Tiki creations can be found at many craft cocktail bars, listed right alongside other classics like the Manhattan and Negroni. In honor of this recent revival (and because summer is almost here, and who doesn’t love a good tropical drink in the summer? ), we thought it was about time to offer up some tips for creating the most iconic libation in the tiki catalogue: the Mai Tai. But before we get to that, that’s dive a bit further into tiki history and what you need to craft the perfect drink. The beginning of tiki dates back more than 80 years to a Texas man named Ernest Raymond Beaumont Gantt. After leaving home at the age of 19, Gantt set off to explore the world, scouring many of the islands in the Caribbean and South Pacific. He returned to the States with a suitcase spilling over with souvenirs and a head full of ideas: He would make his new home in Hollywood, where he would open a Polynesian-themed restaurant serving up cocktails made of rum, fruit juice, and syrups. By 1933, Don the Beachcomber was born. Within a few years, the hotspot was popular with celebrities and the lounge became a franchise with numerous locations across the country. It reached its peak in the late ‘40s and early ‘50s as servicemen returning from the South Pacific brought back intriguing tales of their exotic travels. It wasn’t long before Don’s inspired other tiki-themed bars and restaurants. The most notable of these was Trader Vic’s, an eatery that still boasts 18 worldwide locations today, though only one in the United States. No matter who originally created the drink, Berry explains that it’s Vic’s recipe that’s become the Mai Tai we know and love today. In fact, it’s the most synonymous cocktail with tiki culture, in part because of its invention early on in the trend, the great debate over its inventor, and its design to showcase high-quality rum instead of masking it. 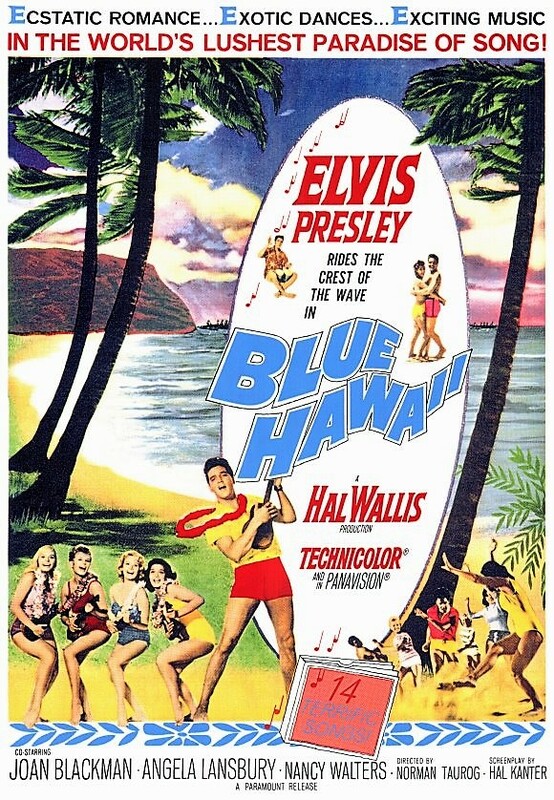 It took its ultimate star turn by earning a prominent role in the 1961 Elvis rom-com Blue Hawaii. Tiki cocktails are not your average whiskey-soda or gin-and-tonic. They’re layered and complex, and require a little extra work to make right. So where do you begin? Let’s start with the rum. While not all tiki drinks are rum-based, many of them are and this is not the time to skimp. Depending on the kind of rum your drink calls for, you’ll want a top-quality demerara or rhum agricole, a rich Jamaican rum, or a crisp Puerto Rican or Cuban style. 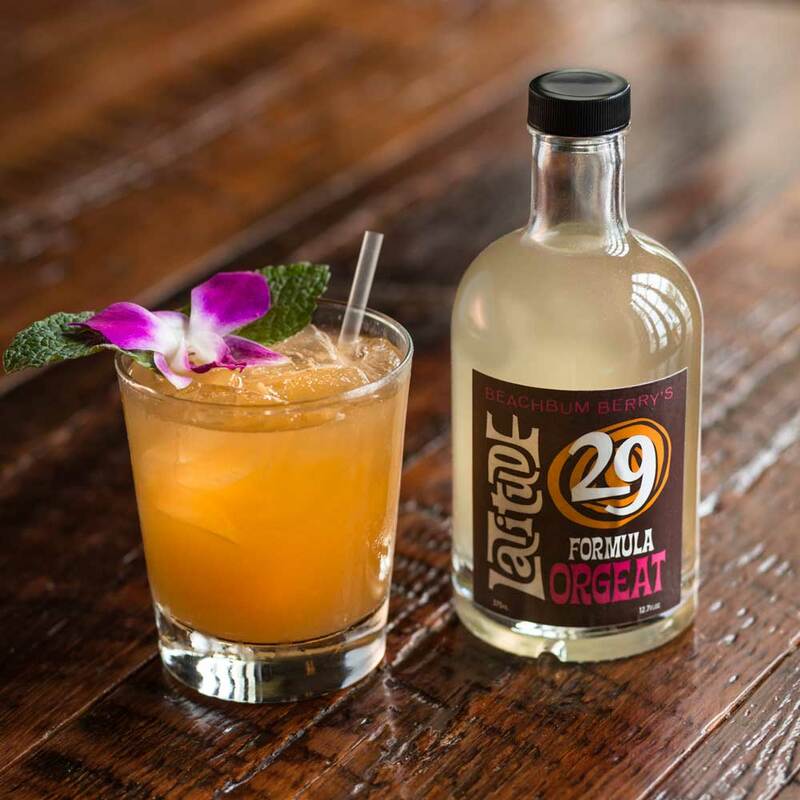 For crafting a Mai Tai, you’ll want both a rhum agricole and a Jamaican. Next, let’s look to the juice. Forget pre-made mixes or lime juice out of bottles — after all, that’s what ruined tiki culture to begin with. Your Mai Tai shouldn’t have the color of a neon marker out of a Crayola box. To truly do justice to the style, freshly squeezed juice is the only way to go. Guys like Don the Beachcomber and Trader Vic insisted on it. In fact, you could credit them for keeping alive a tradition that was first started in the pre-Prohibition era, one that was mostly thrown to the wayside until the craft cocktail revival of the last decade. As with most things in the food and beverage world, the “perfect” version of a recipe will vary from person to person. There are countless variations of the Mai Tai, from ones using orange juice in place of curacao, adding in pineapple, or tossing in a dash or two of bitters for complexity. For our purposes, we turn again to tiki expert Jeff “Beachbum” Berry. Perhaps one of the most fascinating aspects of tiki culture is just how closely guarded many of these original recipes were. Men like Don and Vic went to great lengths to protect their formulas, from mixing batches in a closed kitchen to keeping the ingredients secret from their own bartenders. It’s taken decades of work to unearth these recipes, but thanks to guys like Berry, many of these have come to light. According to Beachbum, Trader Vic first crafted his Mai Tai using 17-year-old rum imported by J. Wray & Nephew, a liquor that is no longer produced. 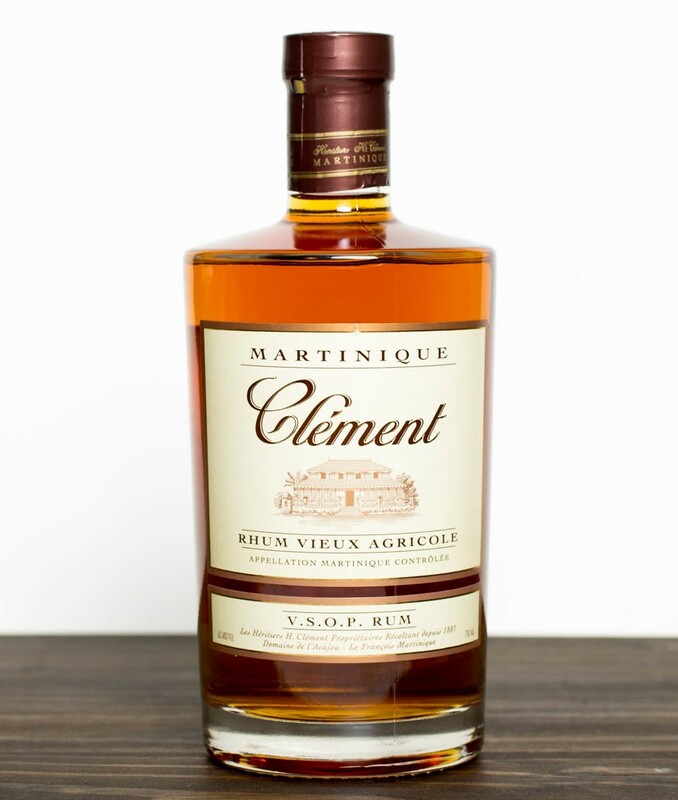 To approximate its rich and complex flavor, Berry suggests using a blend of equal parts Rhum Clément VSOP Martinique and Appleton Estate 12-Year-Old Extra Dark Jamaican rum. Below, Berry’s recipe for the perfect Mai Tai. In a cocktail shaker, combine both rums, lime juice, orange curacao, orgeat, and simple syrup. Add 2 cups of crushed ice and shake for about 10 seconds. Pour unstrained into a double old-fashioned glass. Sink a used lime wedge into the drink and garnish with a sprig of mint.